Just like the new A-Class hatchback, the Mercedes-Benz A-Class sedan will be available as high-performance A35 with 4MATIC. 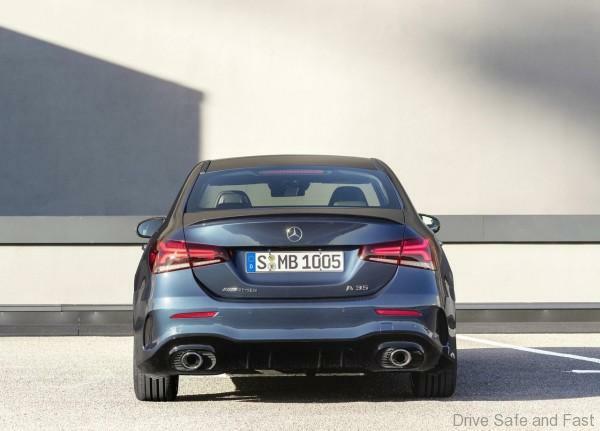 The A35 4MATIC Saloon is the easiest and most affordable way into the AMG brand without sacrificing boot space. 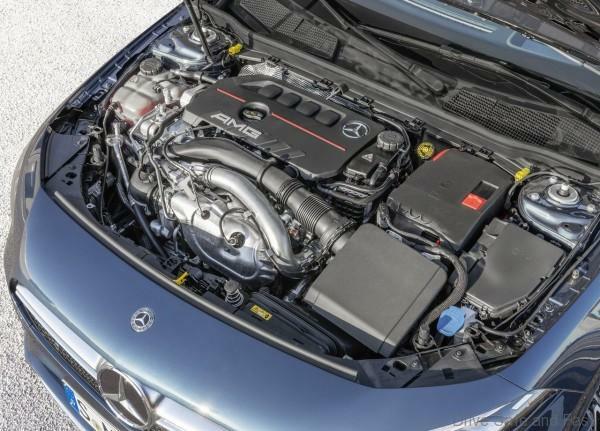 It will feature a 2-litre 4-cylinder turbocharged petrol engine with 306 hp and 400Nm of torque. 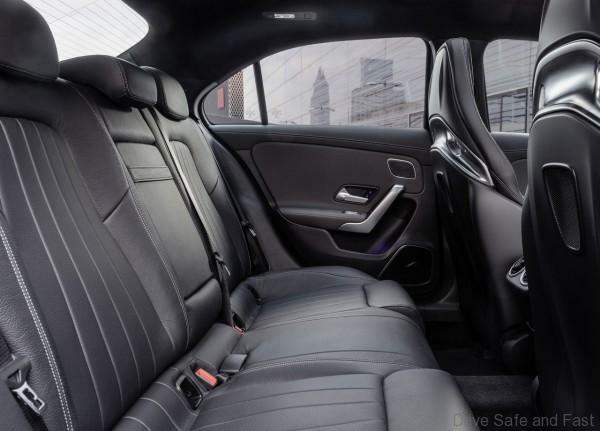 A 7-speed dual clutch transmission sends this power to all four wheels via a variable AMG Performance 4MATIC all-wheel drive system. The housing of the twin-scroll turbocharger is divided into two parallel ducts. Together with two separate exhaust ducts in the exhaust manifold, this makes it possible to channel the exhaust gases separately on the turbine wheel. With the A35 4MATIC Saloon, you get an acceleration time of 4.8 seconds for 0-100 km/h and the top speed of 250 km/h. 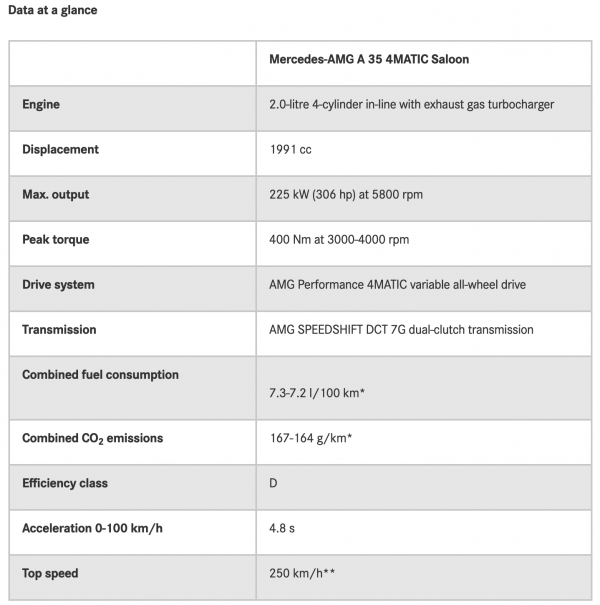 For more information of the A35 4MATIC, here’s the press release and some videos. 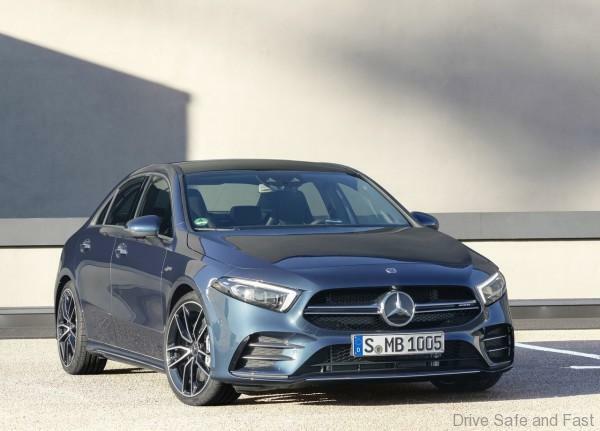 The post Mercedes-AMG A35 4MATIC Saloon Revealed appeared first on Drive Safe and Fast.